Happy Monday to you! 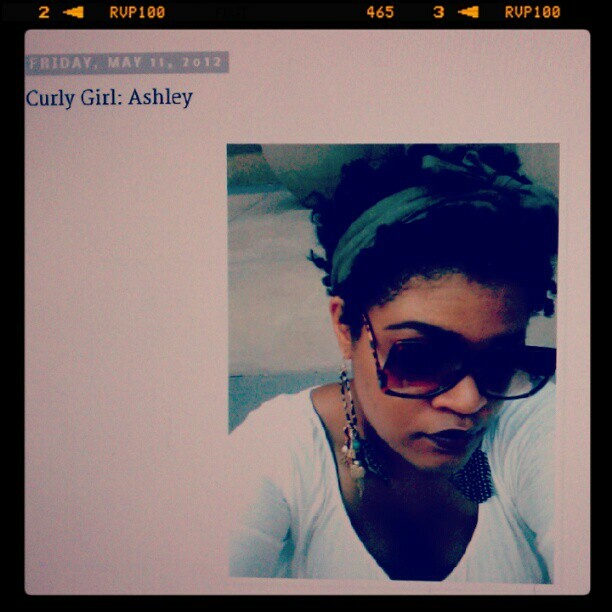 Recently, my curly girl (natural hair) story was featured on Love, Destinee. I really appreciated Destinee taking the time to feature my story and I pray it will be encouraging to anyone contemplating going natural or need some encouragement along the natural hair journey. To read my feature, click HERE.